Hover over the title of a Collection to see a description of it. 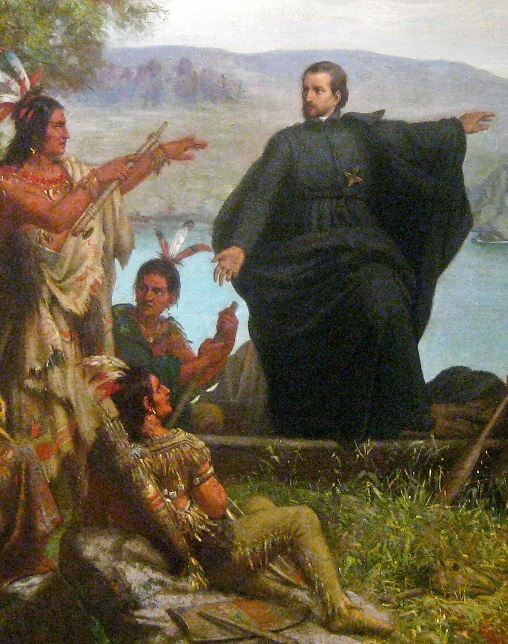 Welcome to this CRRA subject guide on Catholic missions and missionaries in North America. This guide will link you to materials of many types in the Catholic Portal and links directly to relevant electronic collections in the archives of CRRA member institutions. We hope you will find this guide useful and helpful in your research. Thanks for visiting the CRRA website and Catholic Portal. A great way to get started in researching this topic is to click the link below. Click a link below to find all items on that subject in the Catholic Portal. These are only a selection of possible searches. Others may be run in the Portal.